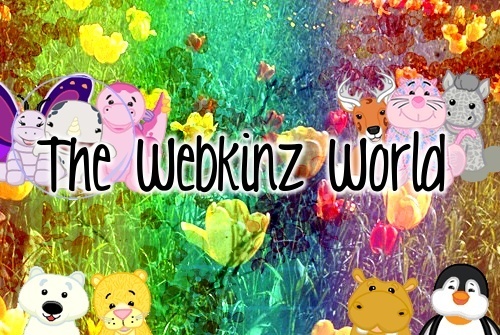 So, as most of you may know, I have become a Gift Trainee on Webkinz Insider. It might be awhile til I make my GE thread, but I want to decide on a name. I think you were. I can't remember if Cloud was or not.. I said Merf and Derp. I kind of remember hearing about that, Mitfy. I forget what I voted for xD. Nice choice Dream!